An 'inadequate' Staffordshire school has been praised by inspectors after their most recent visit. 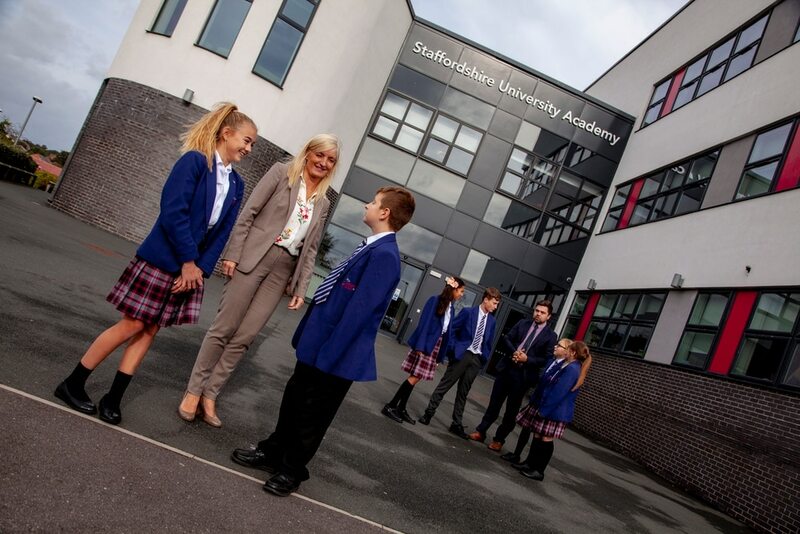 Staffordshire University Academy, in Marston Road, Hednesford, was placed in special measures by Ofsted inspectors in April 2017. Now inspectors have visited the school in October and stated that 'effective action' is being taken towards removing special measures. Inspector Simon Mosley said in a letter to the school: "Having considered all the evidence I am of the opinion that at this time leaders and managers are taking effective action towards the removal of special measures, the school’s improvement plan is fit for purpose, the school may appoint newly qualified teachers." A spokeswoman for the school said: "We are really pleased that this second monitoring visit was so successful for the academy. "It compounds the findings that were published following our first monitoring visit in April earlier this year. "We know that we are making the necessary changes to continue to secure better outcomes for our learners. "Many of the points in the report recognise that it is too early to see the impact of some of these changes but I hope you are reassured that this is another positive step forward for all students and staff. "We are certain you will agree that this is an encouraging second report acknowledging that we are on the right track and utterly determined to continue to drive forward with this important phase of our development. "Thank you to families, governors and the trust for all of your continued support and well done to everyone in Team SUA! We are so proud of the progress we are all achieving together."